On April 6 the Cherry Creek Pollinator Habitat is the venue for a Pollinator Class and Open House. 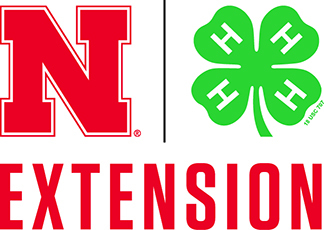 The Nebraska Pollinator Certification Team is hosting this event to recognize the 30 Certified Habitats and invite the public to learn more about the program and pollinators. Pre-registration is required by April 3. Pre-registration is required by April 3. Hors d’oeuvre will be served from 6–7 p.m., followed by pollinator presentation.